Welcome to the greatest act that doesn't exist. ​Featuring a sultry score fashioned after the American Songbook, MIDNIGHT AT THE NEVER GET imagines two men who never existed at a time that very much did. Trevor Copeland and Arthur Brightman have the perfect New York romance. That’s swell. In 1965 it’s also against the law. 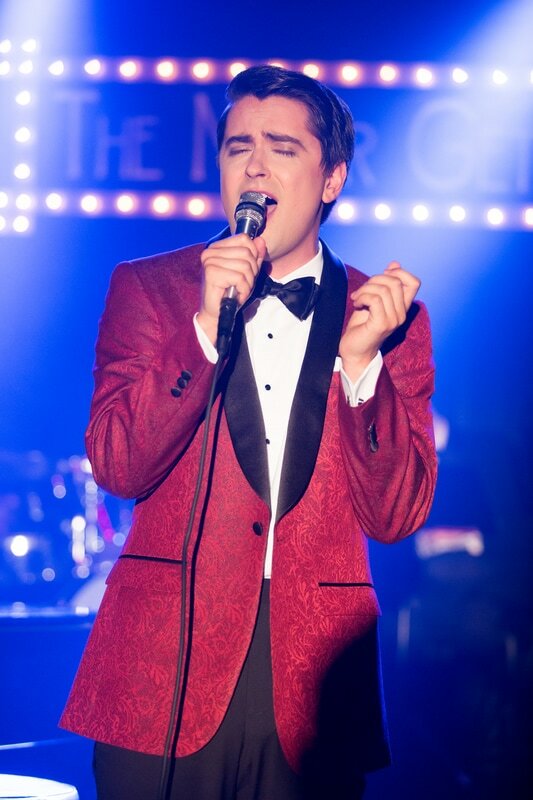 So in the back room of The Never Get, an illegal Greenwich Village gay bar, they put together a show called Midnight – a queer nightclub act where Arthur writes love songs for Trevor to sing to a man. But as they hurtle towards the end of the decade and tensions in the Village reach a breaking point, the lovers find themselves caught in a relationship they can’t control and a movement they don’t understand. 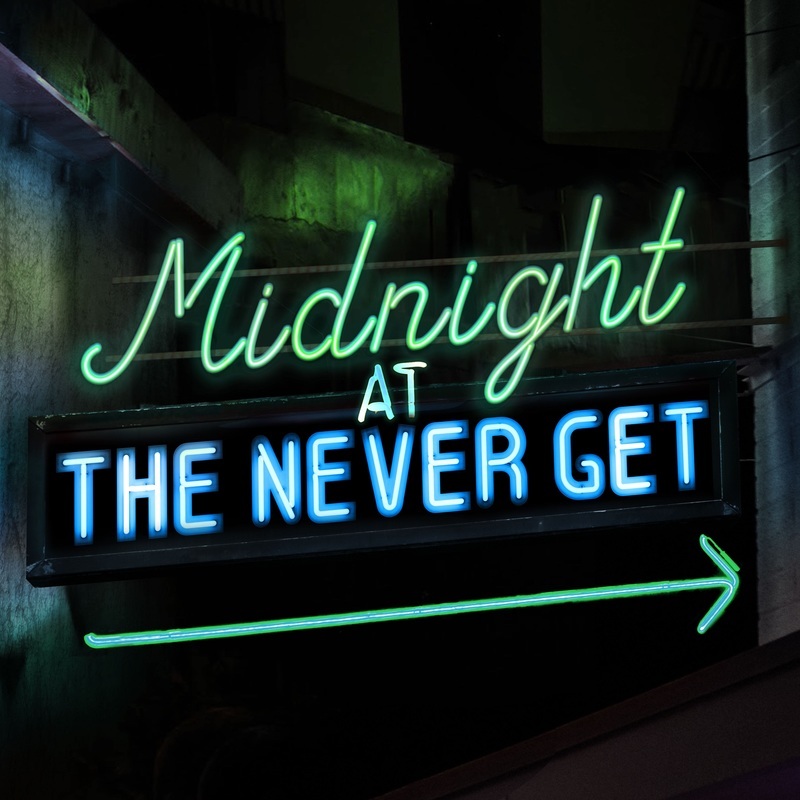 An excerpt of Midnight at The Never Get was first presented at Musical Theatre Factory's 4x15 (as Midnight at The Rialto) in April 2015. The show subsequently was produced by Don't Tell Mama, first as a sold-out developmental concert and then as a limited-run production that extended due to popular demand. Midnight then opened to raave reviews at the 2016 New York Musical Festival, selling out its limited engagement. In the summer of 2017, the show made its New England Premiere at the Provincetown Inn in Provincetown, MA, where the show became the hit of the season. ​ & Philip Carrubba (philip@richardhillmanpr.com).